The ability to hear clearly is a precious gift that should be protected to the fullest extent, particularly as it has been well-documented that hearing loss can result from exposure to loud noise, even on a single occasion. It has been estimated that over one billion people around the world are at risk of hearing loss due to unsafe listening environments such as their workplace, recreational interests, and attending rock concerts/major sports events. This means that Noise-Induced Hearing Loss (NIHL) can affect people of all ages, and it is further compounded by a lesser-known fact that it is also irreversible. 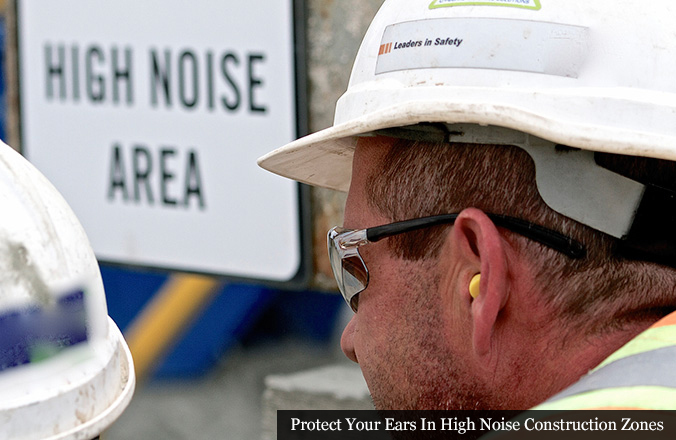 Fortunately, this better understanding of NIHL has led to the development/availability of various hearing protection products that have been designed for a single purpose – to provide a constant and unchanging amount of Noise Reduction. Solid Earplugs – Custom fitted, outstanding noise protection for repeated use in a variety of work and recreation settings. 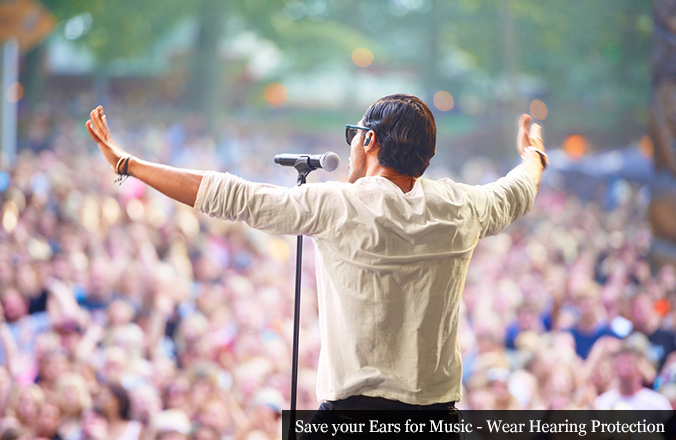 Musicians Earplugs – Filtered sound reduction across all frequencies rather than just lows and mid frequencies; make music more clear while protecting your hearing. Available with three different attenuating filters: ER-9 (9 dB cut), ER-15 (15 dB cut) and ER-25 (25 dB cut). Custom In-The-Ear Stage Monitors – No more need for traditional stage monitor wedge speakers. Natural, balanced sound gives you total control of your stage mix. Lower stage volume for performer results in truer sound for the audience. Sonic Valve Earplugs – Full-shell ear coverings for protection in work environments or other settings subject to extremely loud noise, e.g. 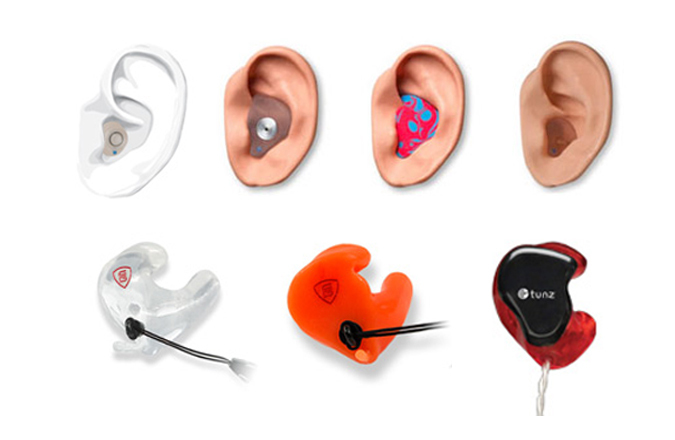 : gun ranges, airport tarmacs; an ideal option for construction-site ear protection. 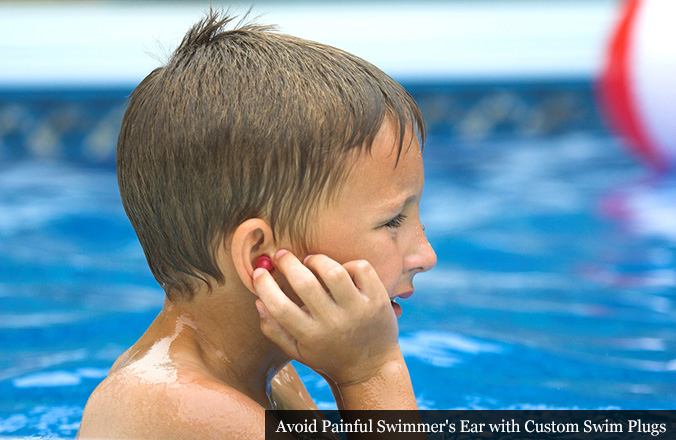 Floatable Swim Plugs – Effective ear protection for kids and adults in all swimming environments: seal out water, floatable. Sleeping Earplugs – Made for custom, comfortable fit from soft material, to reduce background noise while sleeping. High-Frequency Noise Filters – These custom earplugs provide effective ear protection via a sound absorbing chamber and filter by reducing external sounds to appropriate levels. Individuals who have concerns about NIHL and want to protect their ears and hearing in specific situations would be well-advised to consult with the hearing loss professionals at Bravo Hearing Centre to determine the best option for their respective lifestyles. 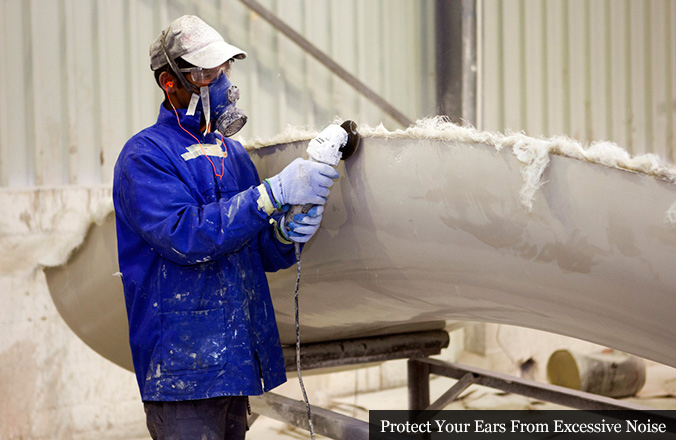 For additional information on specific types of ear protection devises – from earplugs for swimming to devices for musicians and stage crews to construction workers who need sustained ear protection – Call the Hearing Specialists at Bravo Hearing Centre today at 647-694-4626 or submit your inquiry at our Contact Us page.